“Go out and stand before me on the mountain,” the Lord told him. Lord, I hear You whisper to me, calling me out of the deep darkness of my thoughts — fearful thoughts, thoughts of uncertainty. Thank You for loving me enough to draw me into the embrace of Your Spirit where I find comfort and rest. You are my sure place in this crazy world — my anchor in the storm. You command the treacherous waves and perilous winds to cease and they obey Your voice. I’m so grateful. Thank You for teaching me to listen for Your whisper and then to follow it to the safe place beneath Your wing. I ask that You teach others the same. Many struggle with restless minds and torn hearts crowded with fear and anxiety. 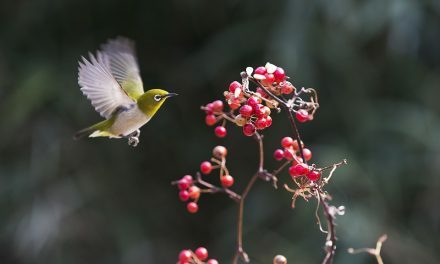 Open their ears that they may hear your gentle whisper. Teach them to come when You call. Teach them of Your faithful promises that come alive in Your embrace. In Your presence is fullness of joy and perfect peace. 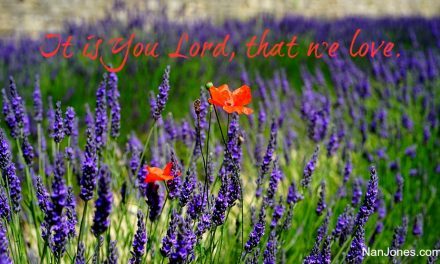 In Your presence we find wisdom and understanding, we gather strength and endurance. But we must learn to respond when You call to us in our despondency. Awaken our hearts to love You more. Let the knowledge of Your saving grace continue to astound us and cause us to be amazed by Your tender and personal care. 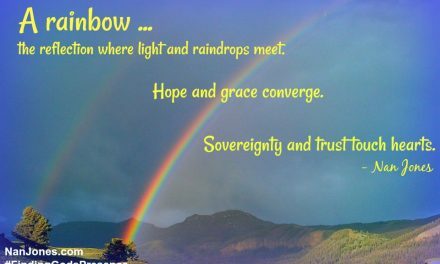 May Your strong arm protect us, Your righteousness seal us in covenant with You. Cause us to remember Your goodness. Your faithfulness. Stir up a hunger and thirst within us that cannot be satisfied until we choose to be still and spend time with You and You alone. You alone are worthy of our praise, our love, our devotion. Today’s guest on Faith Notes is a precious young woman named Tara Archibald. I actually met her through my blog. Tara had commented on another Faith Notes post with guest Sandi Miller. I knew immediately this little light for Jesus had a story to share. This is what she said on Sandi’s post (Where is God When Your Childhood … Just … Isn’t?) after I invited her to share her story with us, “Wow! I would love to share! Honestly it scares me but God has impressed the word “courage” on me this year to step out of my comfort zone, to share my story, to love on others, to speak the truth in love, and, believe it or not, to write! I’ve been struggling with what and how. I’ve been sensing my story, but didn’t know the how. I love that He does.” And we do too, Tara! Thank you for saying yes to the Lord. 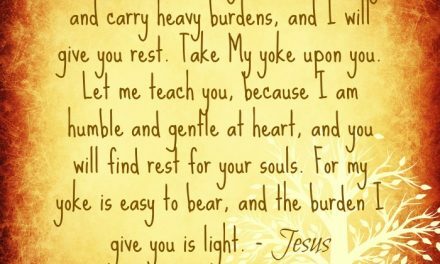 Where is God in My Burden? Where is God in My Trial? 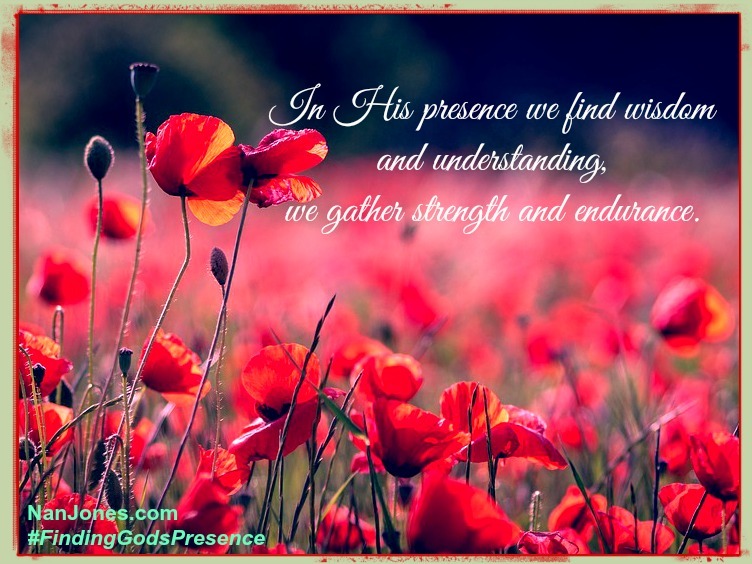 Finding God’s Presence ~ Where is God While the Storm Passes By?